You guessed it! Bath time with Lou again! 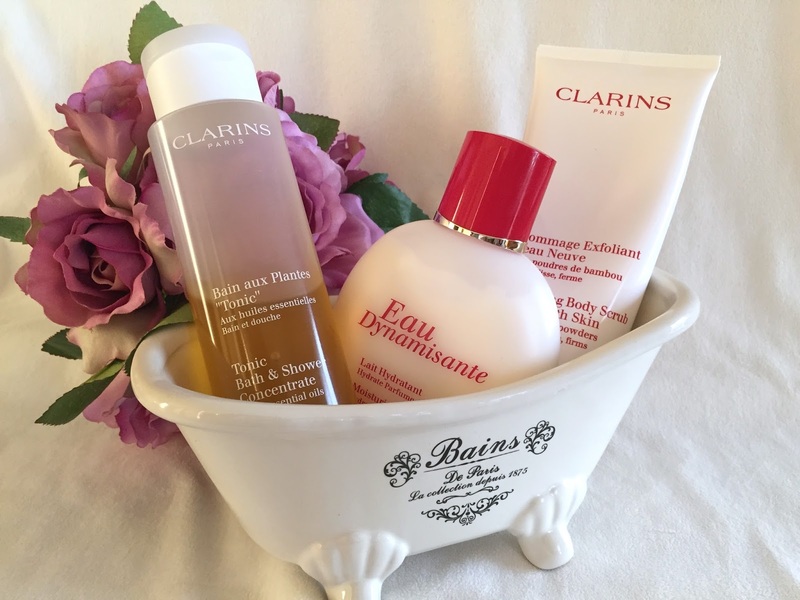 Part four of this series features the ionic beauty brand Clarins, known and loved by women all over the world for decades. I can remember my first Clarins products, gifted to me by my gorgeous Mother-In-Law for Christmas about 14 years ago. It was a Christmas set featuring Eau Dynamisante, which included the fragrance and the moisturising body lotion. I don't know about you, but I always connect fragrances to events and memories. The distinct fragrance of Clarins Eau Dynamissante swiftly transports me back to my mid-twenties, recently married, young and in-love, with endless trips to IKEA with my beautiful sister Lara, in the vain attempt to decorate our newly purchased home. They are cherished memories. 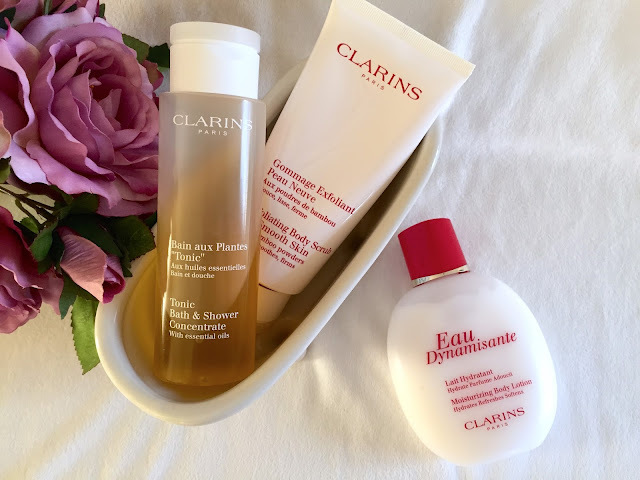 Clarins Eau Dynamisante Moisturising Body Lotion is one of the three beautiful products that were gifted to me from the Australian Beauty website Recreate Yourself, which stock a huge number of brands to cover all of your possible beauty needs, from skincare and makeup, to haircare and hair tools. Today, however, is all about Clarins. These three gorgeous products can be easily translated into a pampering session in your shower, if, for some horribly unfortunate reason you do not have a bath ( come and borrow mine ). Clarins Tonic Bath & Shower Concentrate is an uplifting, moisturising cleansing gel that is equally beautiful in the bath or the shower. As you can see from my photograph above, I have been enjoying this one! Poured under running bath water it makes a nice amount of bubbles to soak in, and the fragrance is spa-like and refreshing, combining rosemary, mint and rose geranium essential oils. I find these types of scents both uplifting and relaxing at the same time. Used straight onto the skin in the shower, it has a lovely thick texture, and the fragrance is of course amplified in the smaller space... perfect for a morning shower to wake you up! Love. 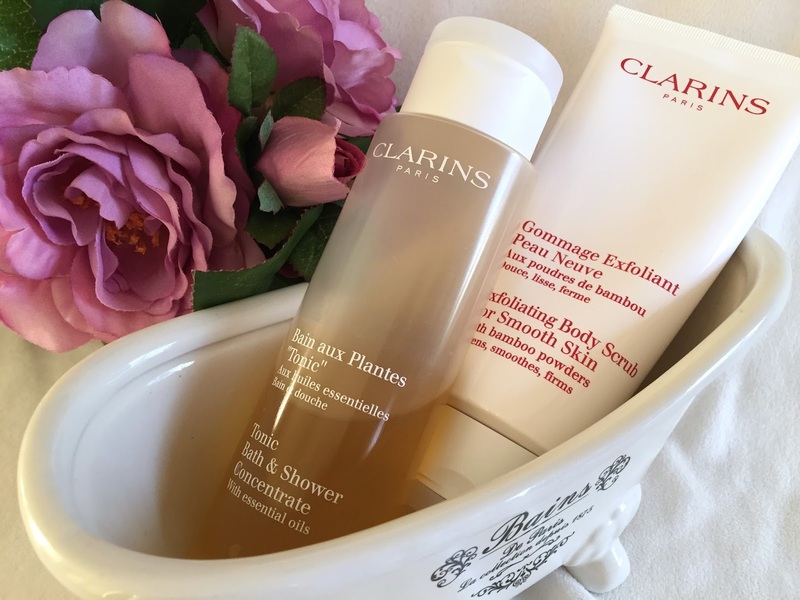 Clarins Exfoliating Body Scrub is a gorgeous, creamy, skin nourishing body scrub that leaves your skin glowing and perfectly soft without being too abrasive. It contains very fine, natural bamboo powders to exfoliate the skin, and is enriched with shea butter to lock in moisture. Packaged in a 200ml tube makes for easy and mess free dispensing, making it ideal for either the bath or the shower. It has a beautiful scent, a little difficult to dissect... the only way I can describe it is to say that it smells like Clarins! I know that will make sense to Clarins fans anyway! It rinses away easily, and leaves your skin soft and fragrant. Sound good? Out of the bath, feeling relaxed and smelling lovely, I pat my skin dry. 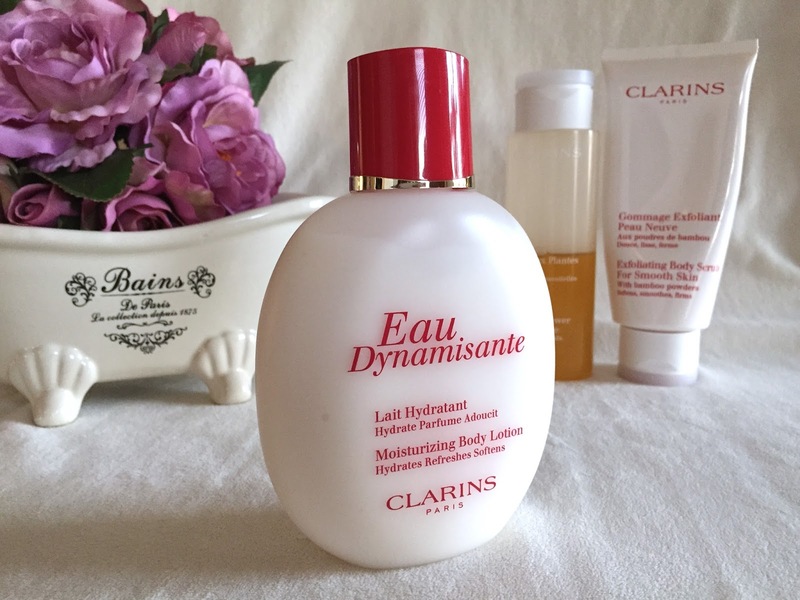 As mentioned in the beginning of the post, I have a lots of lovely memories associated with Clarins Eau Dynamisante. It is not a shy fragrance at all, she is fresh and zingy, with rosemary, white thyme and citrus oils, and the grounding, earthy notes of patchouli. Clarins describe it as "Invigorating"... The scent lingers forever on my skin, and on your PJ's for that matter. I adore it. The lotion itself is lightweight, melts quickly into the skin, and is enriched with honey and ginseng extracts to moisturise and stimulate the skin. All sorts of loveliness... I am very pleased to have this in my beauty cupboard again all these years later. You can find Recreate Yourself ( known as R.Y. ) here. They stock an absolute plethora of well known, and highly regarded Australian and International beauty brands, and have frequent special offers. At the time of publishing this post, all of the products I have mentioned ( and many more ) have free shipping! Well worth spending some time browsing the site! International shipping is also available, and calculated based on the weight of your package. Do you have any favourite Clarins products that I might need to know about? 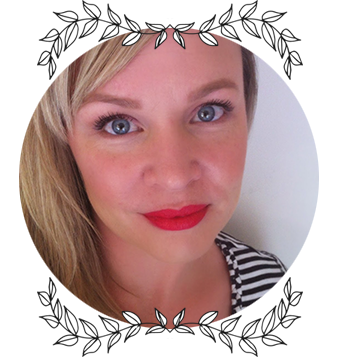 I have the Golden Glow Booster on my list, and the new Lip Perfector balms as well! Do leave a comment below, I'd love to hear from you as always! And don't forget to put aside some time just for you!